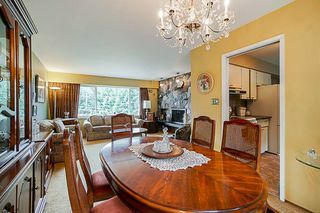 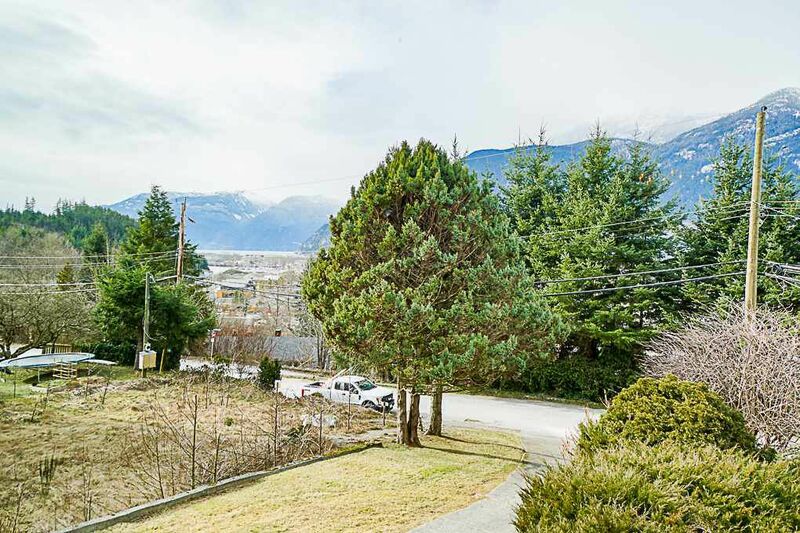 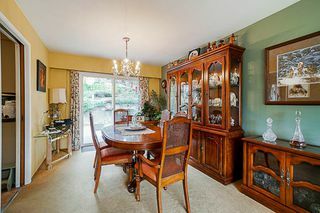 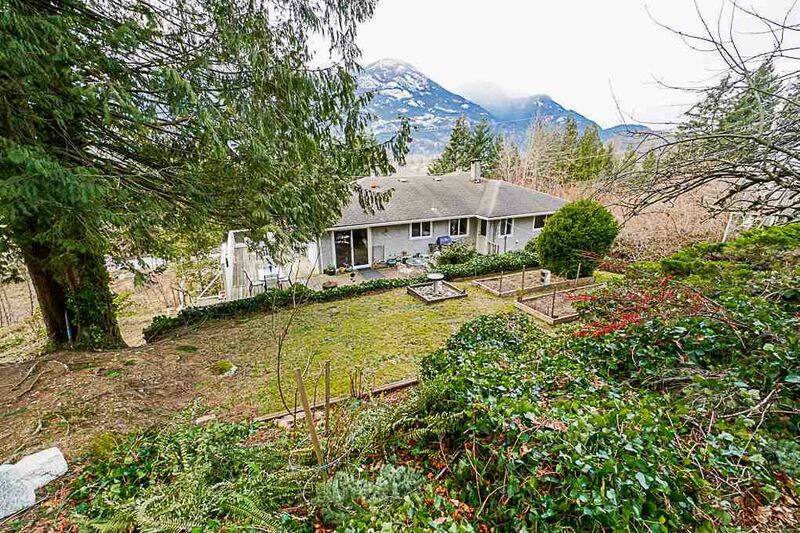 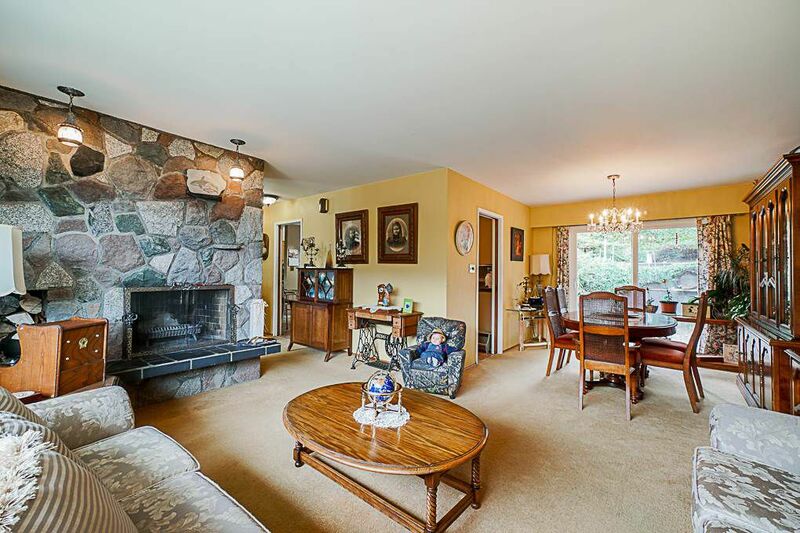 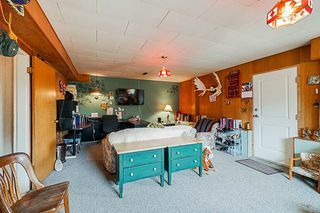 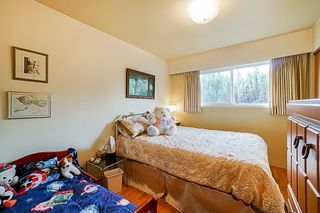 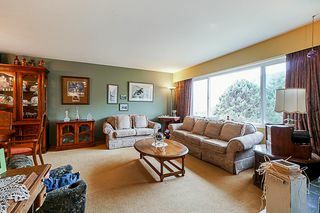 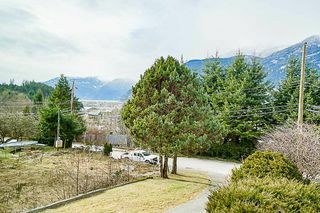 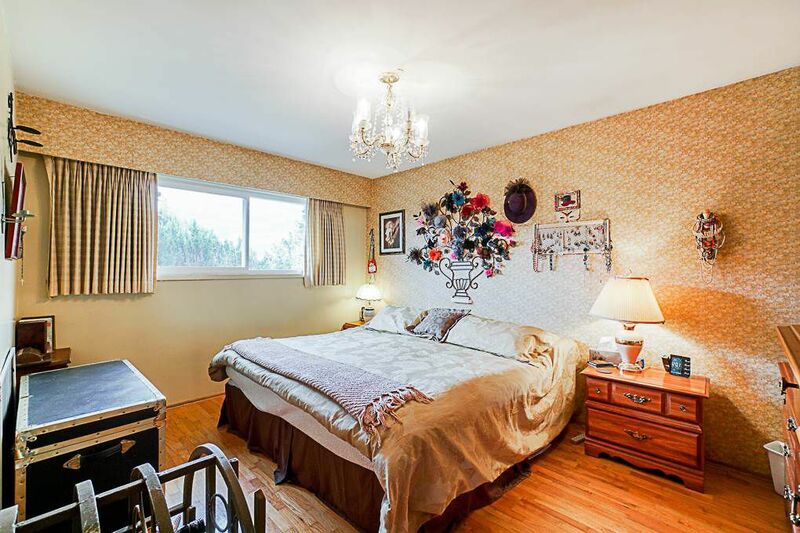 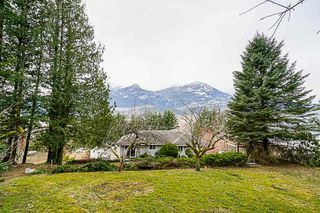 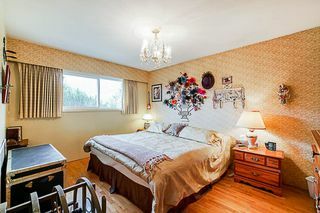 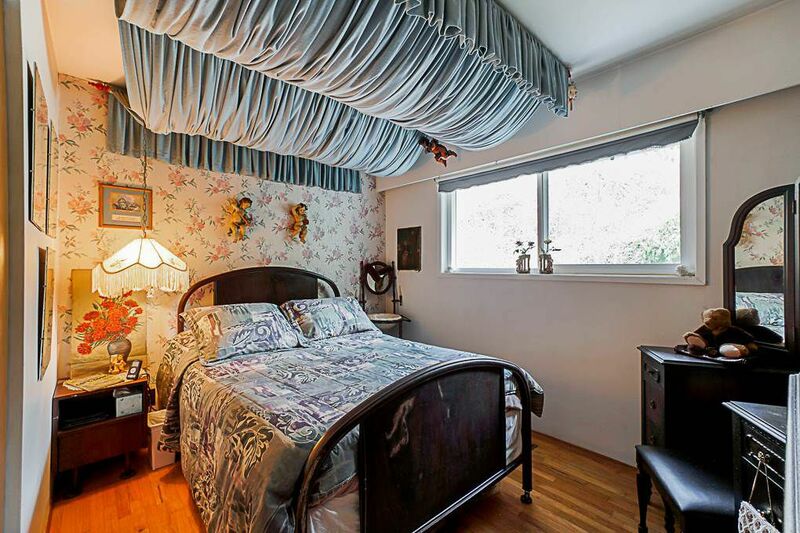 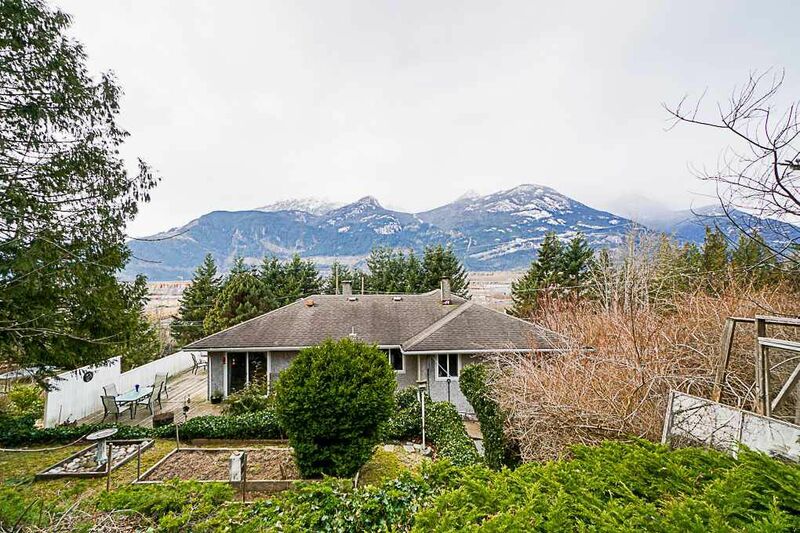 Located above Squamish with a beautiful view of Howe Sound & surrounding mountains. 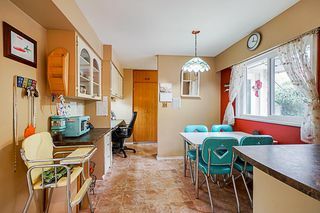 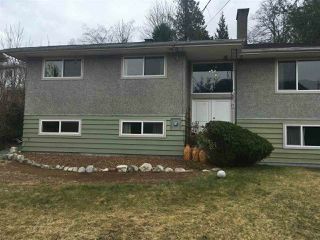 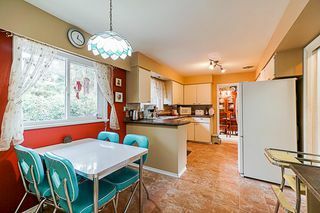 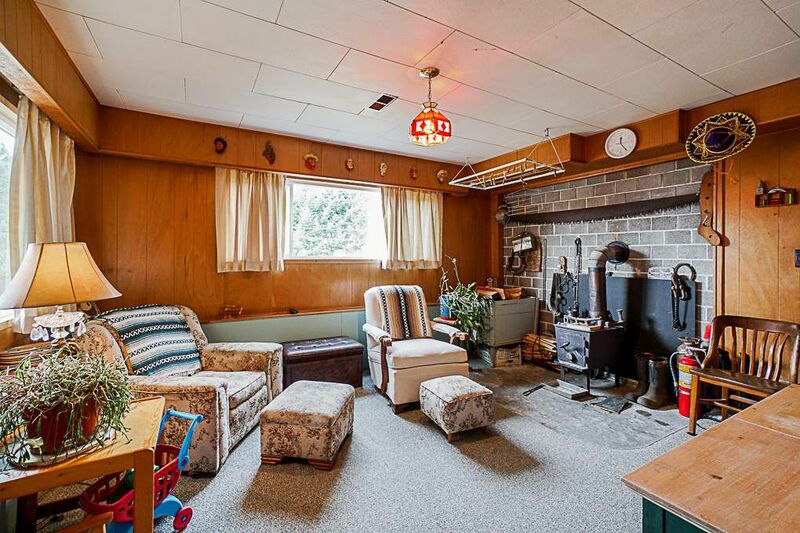 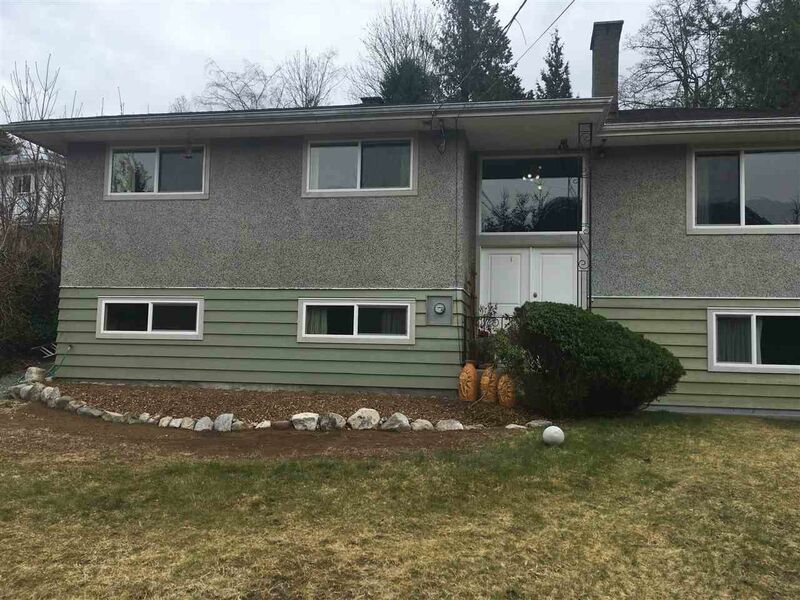 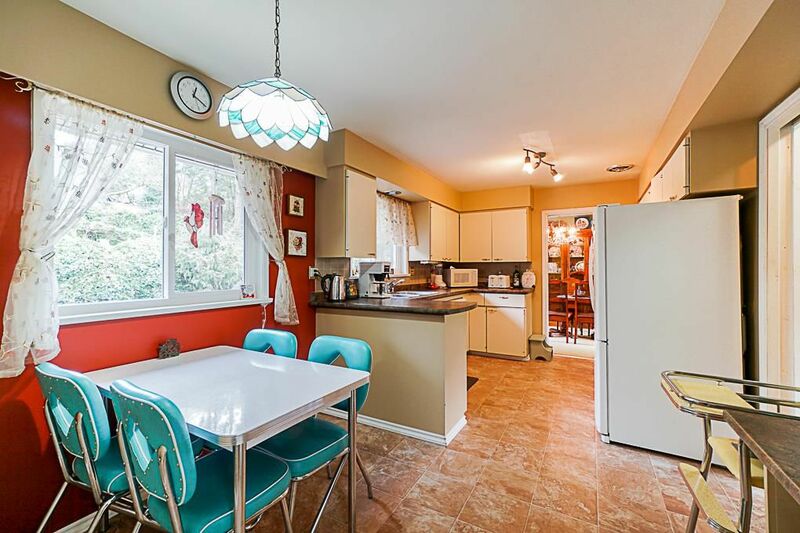 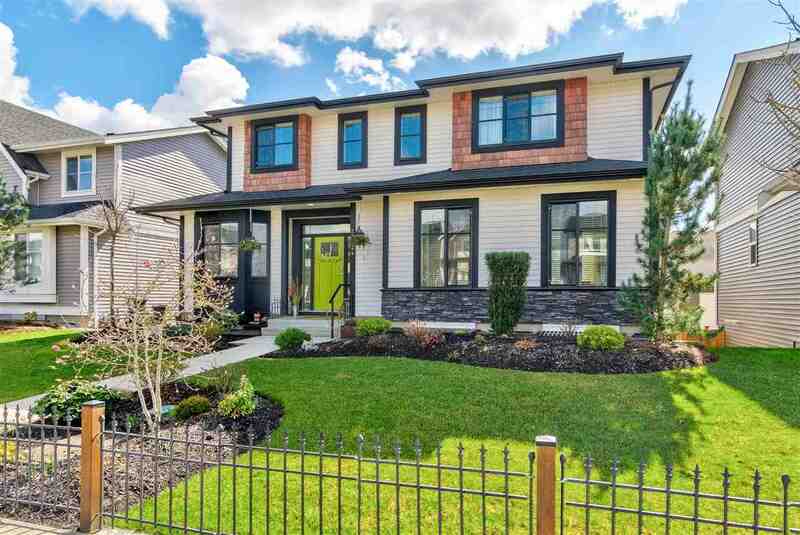 This lovely 5 bdrm, 2 bath home offers hardwood floors, upgraded thermo windows, 2 wood burning fireplaces, basement suite potential w separate entrance and an indoor workshop. 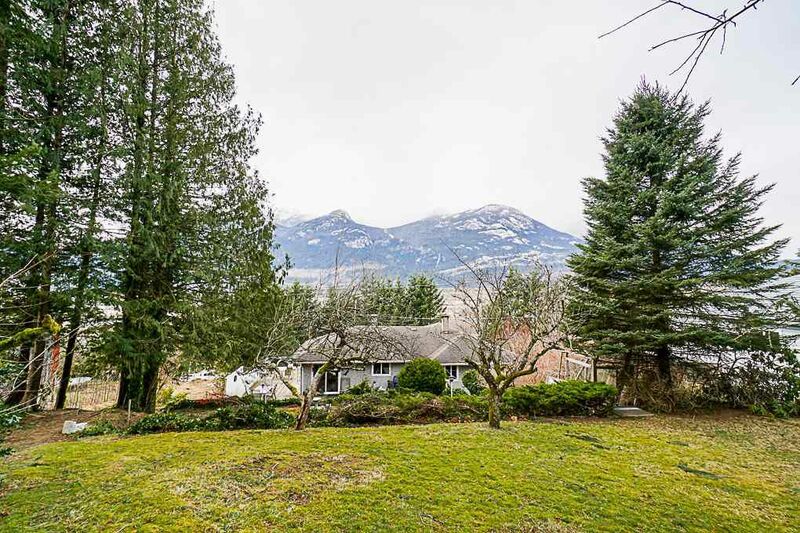 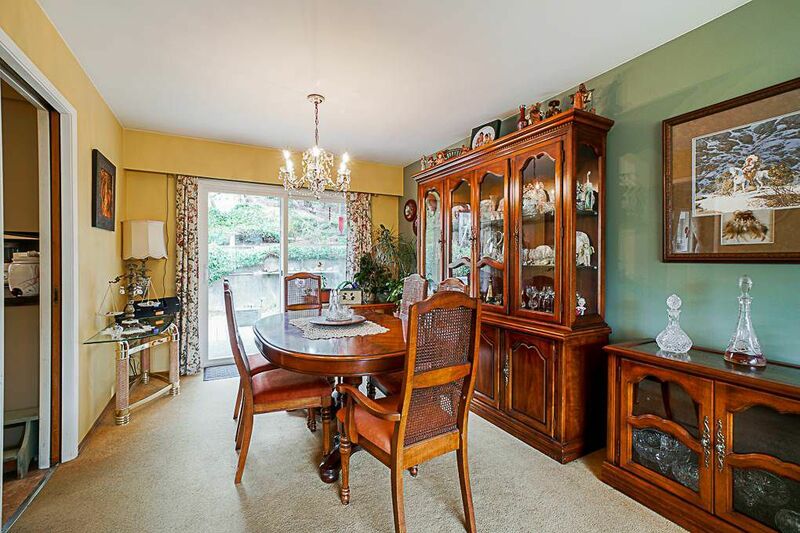 1/4+ acre property has mature fruit trees, gardens & landscaping. Squamish, renowned for it's natural beauty and has become an outdoor Mecca. 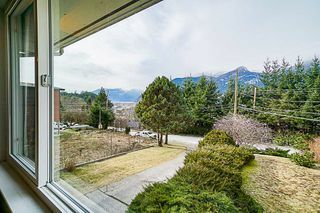 Less than an hour from both Vancouver and Whistler, Squamish offers true West Coast culture attracting young, educated, adventure-driven people looking for a change of pace & lifestyle. 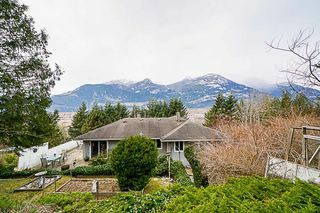 Entrepreneurs are flocking here to start up outdoor adventure cos., microbreweries, wellness cos. & more. 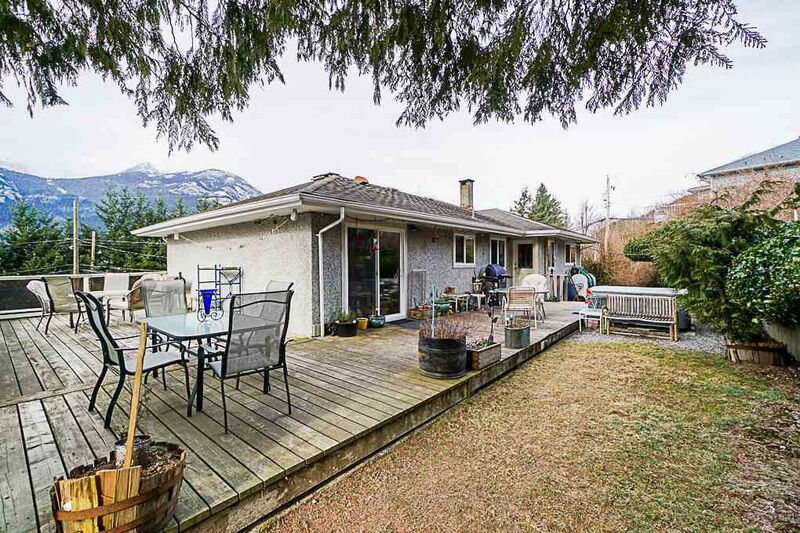 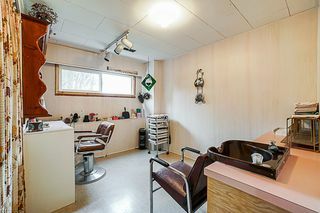 Make this home your own & hold for investment. 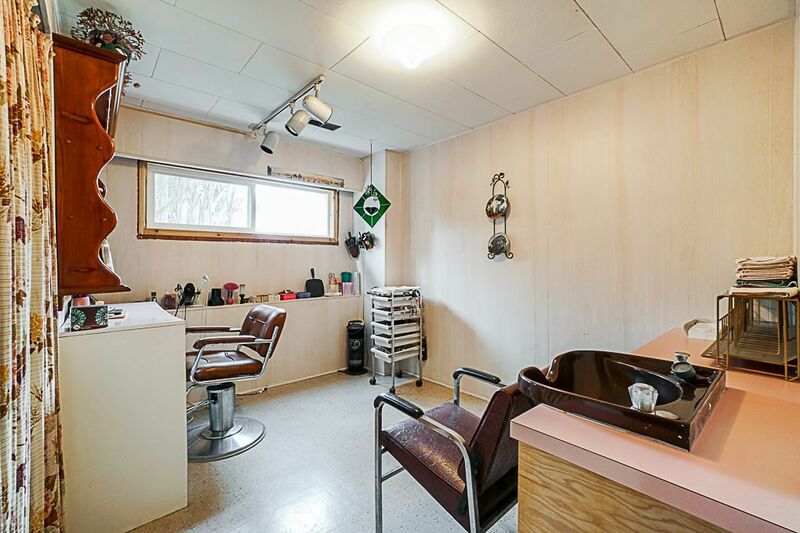 BONUS: Zoned for carriage house. 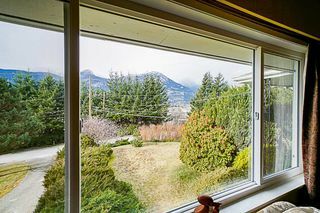 View from family room. Morning and afternoon sun.